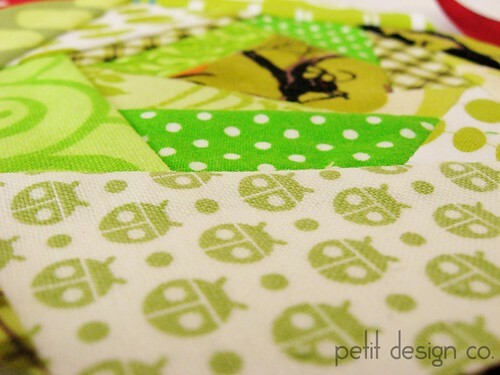 What a cute block--I love it! The spider is the perfect extra special touch! All content and images are ©Petit Design Co. 2007-2018 unless otherwise noted. Just send me a note before using my images. All content is Copyright Petit Design Co. 2007-2014. Powered by Blogger.